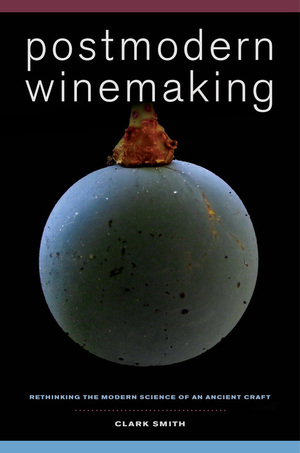 In Postmodern Winemaking, Clark Smith shares the extensive knowledge he has accumulated in engaging, humorous, and erudite essays that convey a new vision of the winemaker's craft--one that credits the crucial roles played by both science and art in the winemaking process. Smith, a leading innovator in red wine production techniques, explains how traditional enological education has led many winemakers astray--enabling them to create competent, consistent wines while putting exceptional wines of structure and mystery beyond their grasp. Great wines, he claims, demand a personal and creative engagement with many elements of the process. His lively exploration of the facets of postmodern winemaking, together with profiles of some of its practitioners, is both entertaining and enlightening. Clark Smith is winemaker for Diamond Ridge Vineyards and his own WineSmith Cellars. He consults with hundreds of winemakers, is an Adjunct Professor at Fresno State University and Florida International University, and lectures widely on wine chemistry fundamentals. His Best-of-Appellation evaluations panel at AppellationAmerica.com explores the emerging wine regions of the United States and Canada, and his column “The Postmodern Winemaker” has appeared since 2009 in Wines & Vines magazine. He was awarded the 2016 Innovator of the Year at the Innovation + Quality (IQ) Forum, presented by Wine Business Monthly. "I love this book: it’s brave, provocative, and fun. Smith has a writing style that’s engaging and that enlivens what would otherwise risk being indigestible wine science. 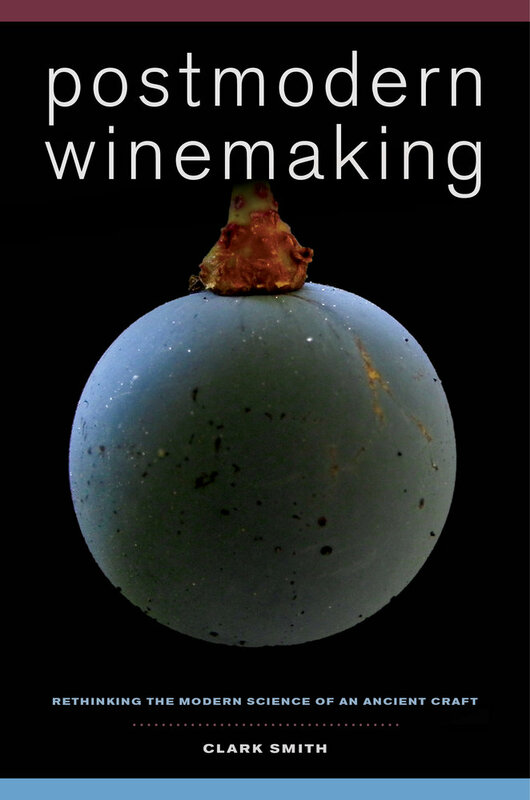 This is a significant contribution to the literature on winemaking." "An engaging, frequently controversial, but always thoughtful treatise that delves into the complexity of philosophical choices and new technologies that are now part of every winemaker's existence in a world where consilience of art and science is frequently needed." "With the inordinate amount of competition in the modern wine business, winemakers need to equip themselves with a deeper, essentially philosophical view of where complexity and greatness in wine truly resides. This book is a great contribution to that discussion."